We put your needs first to achieve fast treatment with great results. We go above and beyond the call of duty when it comes to the patient experience! Several staff members have been with us for more than 20 years, and most have been with us more than five years. Our clinical team is Expanded Duty Certified, certification in Dental Radiology Health and Safety, and CPR. We stay abreast of the very latest in orthodontic technology by attending the Georgia Association of Orthodontists annual meeting. 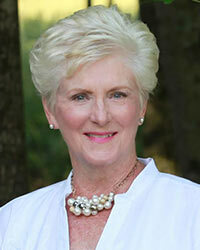 Renee has been with our practice for 35 years. (She tells everyone she was hired when she was only 4 years old). She has 5 grandchildren, 1 niece and 2 nephews that she loves spending time with. She also teaches Sunday school at Bethlehem Baptist Church in Lula. In her spare time, she loves high school basketball and, especially, love the East Hall Vikings! Melissa has been employed with Sosebee and Britt for 10 years. She is married to David and they have four children. In her spare time, she enjoys spending time at the beach and watching NetFlix. One of the many things Melissa loves about her job is getting to know the patients and being able to see the beautiful smiles at the end of orthodontic treatment. 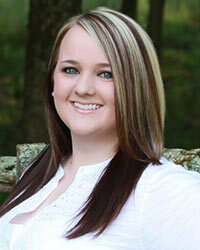 Haleigh joined the Sosebee and Britt Orthodontic team in August 2011, and absolutely loves working here! Outside of the office, Haleigh loves spending time with her son, Jase, and also being outdoors hunting & bow-fishing with her husband, Jared. Haleigh is a HUGE college sports fan who loves her DAWGS, but ultimately bleeds CAROLINA BLUE – GO HEELS! She is also a deacon’s wife and a member of Bethlehem Baptist Church in Lula. (Jeremiah 29:11). 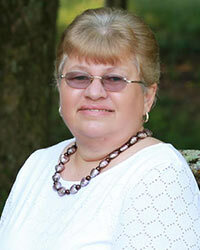 Kathy is married to Wayne Kiewert and resides in Buford, GA. They love to travel and have been fortunate to visit many European countries. Kathy is an avid tennis player, enjoying both ALTA & USTA League tennis. 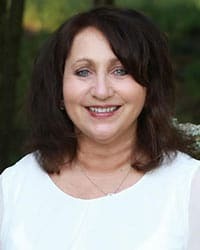 Kathy enjoys her busy family which includes two adult sons and wives and five beautiful grandchildren. You can be sure that you will find family and friends gathered around the TV when the “Bulldawgs” are playing. Becky has been our Financial Coordinator for 20 years. She has two children and three grandchildren, Sean, Ava, and Jase who call her Nana. She enjoys family and friends, cooking, writing and directing church plays, UGA football, and playing pranks. Becky is a Leukemia Survivor and feels blessed to be a part of the best Orthodontic team around. She is a member of Bethlehem Baptist Church in Lula. (Philippians 4:13). 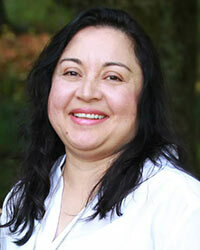 Yvonne has been a Lab Technician and language translator with our practice for 16 years. In her spare time, she loves visiting her family in Texas and playing with her granddaughter Chrissy. She is the mother of two children, Jose and Yvette. She and her husband love to watch soccer and spoil their grandchild. She attends Triumphant Church of Jesus Christ in Gainesville. 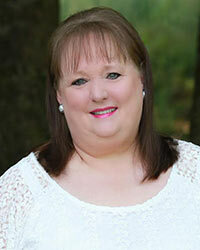 Becky graduated from Lanier Technical College in Dental Assisting and is also a certified Orthodontic Assistant. 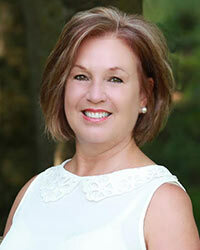 She brings 30 years of orthodontic experience to the practice. She was born and still resides just outside of Hall County and lives with her husband and her youngest daughter. She has four daughters, one son and seven grandchildren. She enjoys spending time with her family, taking walks and relaxing as much as possible. Janie has been an assistant and lab technician with our practice for 32 years. In her spare time, she and her husband Lee, love to go to Tennessee. She loves to go to car shows in Pigeon Forge and visit Cades Cove in Gatlinburg. Janie is the mother of one son, Jason. Janie loves to crochet and is excitedly crocheting a blanket and baby booties for her first grandchild, Gavin. 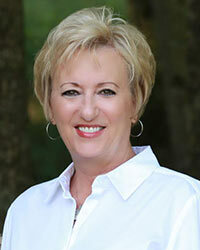 Kathy brings more than 14 years of experience to the practice. She lives in Cornelia, GA with her husband. She is the mother of three and has two stepchildren. She is also the grandmother of two. Kathy loves spending time with her family, her dogs and spending time outside. Her favorite place to go for vacation is St. George Island. Kathy always has a smile on her face and makes our patients feel comfortable and welcome. Leanne has recently gotten married to Doby and is proud to be the wife of a Police Officer. She loves spending time with her husband and daughter, Jenna. As a basketball mom, she enjoys watching her daughter play. Leanne enjoys football and is a fan of the UGA Bulldawgs and the Pittsburgh Steelers. Leanne has been a part of our office for 11 years. 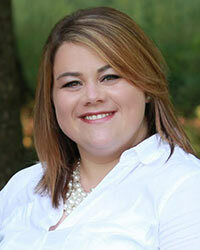 Stephenie is one of our scheduling coordinators and has been with Sosebee and Britt Orthodontics since February 2013. She was born in Missouri and moved to Georgia when she was only two years old. Stephenie enjoys spending time with her daughter, Stella Jean, and watching Georgia/Missouri football. In her spare time, she also enjoys shopping and cooking for her family. 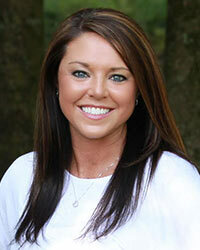 Stacy is a Hall County native and previous orthodontic patient of Dr. Sosebee. 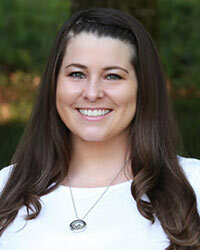 She joined the Sosebee and Britt team in January, 2012, as their treatment coordinator and loves helping patients obtain their perfect smile. She has been a certified orthodontic assistant since 2002. Stacy has been married for over 9 years to her husband, Bryan, and they have a son named Karter. 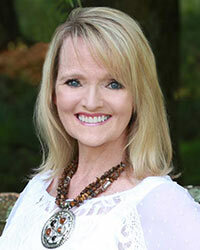 Sherry resides in Flowery Branch, GA with her husband Charlie. They have three children and five grandchildren. 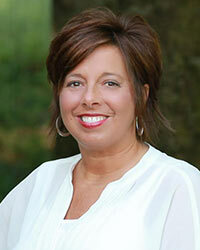 Sherry has been with Sosebee and Britt Orthodontics since 1998. 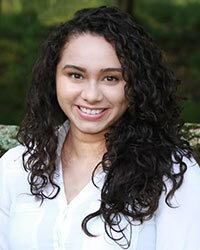 She enjoys meeting new patients and their families and welcoming them to orthodontic treatment with Sosebee and Britt. In her free time, she enjoys church activities, college football (GO DAWGS) and time at the beach with her family. Rosy was born in San Slvador, El Salvador and come to Georgia in 1999. She attended Lanier Technical College and received her Dental Assisting Certificate. She has been a part of the Sosebee and Britt team since 2014 and loves playing a role in giving our patients a new smile. She enjoys spending quality time with friends and family and loves to hike.